We are a leading Manufacturer of double insulated glass from Jalandhar, India. We offer Double Insulated Glass. Insulated Glass consists of two or more layers of glass separated by a void normally filled by air. The combination of airspace and glass panes act as an additional barrier, making the transfer of heat by convection, conduction and radiation more difficult. The glass panels are separated using aluminum or other types of spacers around the edges, hermetically sealed to the perimeter in controlled conditions. The spacer contains a desiccant (drying agent) which eliminates moisture vapor in the cavity. 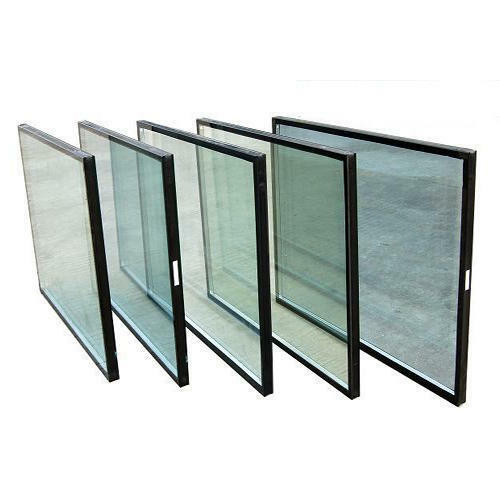 Looking for “Double Insulated Glass”?